Come to this ‘paraiso’ not only to learn Spanish, but also to have an amazing cultural immersion and an incredible adventure experience, customized to your own interests. We are located in the heart of Pedasi, a charming little coastal town located on the Azuero Peninsula of Panama, which some people adamantly claim contains the most vibrant culture in all of Panama. 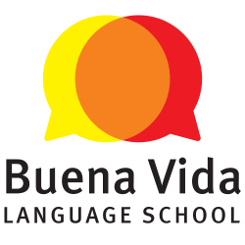 Buena Vida Language School includes two group classrooms, a private study and resource room for our students, a lounge area for students to relax, and a variety of Spanish courses, activities, and adventure tours to keep our students busy. 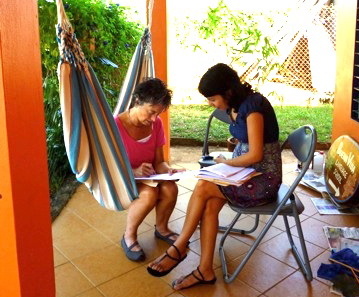 Our school is small, so you will certainly get the one-on-one attention you need as a dedicated language learner. We currently have two dedicated teachers whose passion is teaching. The school is run and administrated by an American with over 10 years of language, linguistic, and teaching experience.